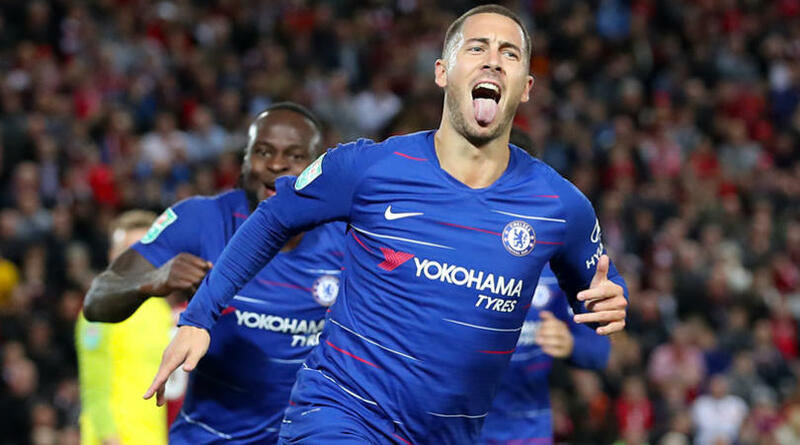 With another month of the Premier League season now over it is a good time to look at the best players from the last few weeks. September saw some outstanding performances and others that were not so good. Here we take a look at the best of them. Chelsea’s Eden Hazard has probably been the most impressive player recently. In September he attempted more dribbles than any other player (25), completed more dribbles (12) and scored the most goals (5). In total he enjoyed 338 touches of the ball and looks to be in fantastic form at the moment. In fact, some have claimed that at present he is the best player in the world. James Milner has perhaps been Liverpool’s best player so far this season. He has been excellent in midfield, covering an impressive amount of ground and leading by example. 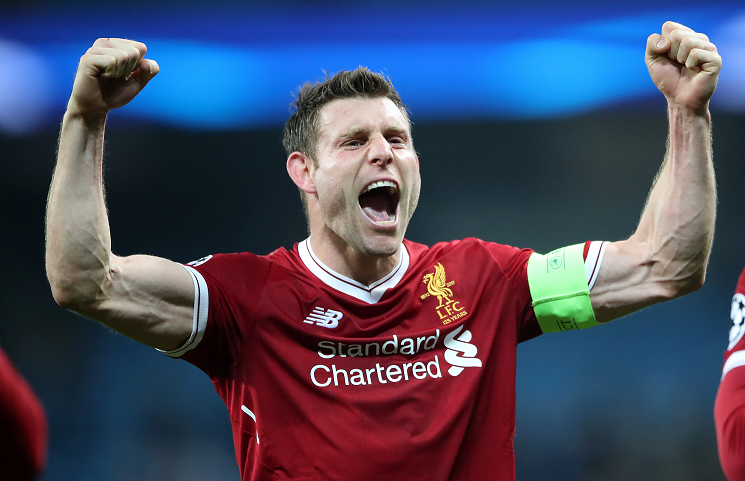 Milner looks to be the perfect player for Klopp’s style and at 32-years-old, he seems to be at the top of his game. Some claim that he is underrated, but if he continues in his current form he will surely get the attention he deserves. The last two seasons have seen a steady improvement in Raheem Sterling’s game. Last month saw him score three goals, provide two assists and create 12 chances. Overall his movement has been excellent while his acceleration and control are outstanding. He is a true threat in Manchester City’s attacking line and at present widely considered to be one of the best wingers in Europe. Aymeric Laporte is the only defender to have played in all seven of Manchester City’s games so far and he seems to have taken Vincent Kompany’s position as Guardiola’s first choice centre back. Last month saw him make more passes than any other player in the league and he was second to Granit Xhaka for touches. Working alongside Nicolas Otamendi, the two centre backs are as good at bringing the ball out of defence as they are at preventing it getting past them. There has been some speculation regarding Ruben Neves’ future with some suggesting that he is destined for one of Europe’s top teams. He has been excellent since the team was promoted to the Premier League. He has an ability to spot passes that most miss and can shoot from a distance. He created nine chances last month and made nine tackles. At just 21 years old, he is certainly a player to keep an eye on. So far this season Georginio Wijnaldum has been one of Liverpool’s key players. He has played as both a six and an eight in the midfield three and he is able to switch positions easily with his teammates to fill gaps as necessary. His presence on the team allows Klopp to play a very well balanced side. He is less likely to lose possession than other players are, he knows how to read the game, and overall is a true asset. James Maddison has regularly shown his proficiency from free kicks. The corner he provided for Harry Maguire in Leicester’s win over Newcastle was perfectly taken to allow the defender to head the ball home. Maddison is also good in open play; he works hard and sees things before they happen. He is also highly capable of passing and he made the joint most chances of any player in the league in September, Maddison also scored two goals and assisted with two. Many would argue that Sergio Aguero is the best Premier League striker. There is no doubt that he is one of the best and his goal against Brighton was his 148th club Premier League goal. It was also his second goal of the month and he has two assists from September. Aguero provides the occasional moment of true brilliance, such as when he went past four players against Brighton with a shift of feet, passed the ball to Sterling and then scored upon receiving it back. Matt Doherty seems to spend a large part of games running inside the pitch into attacking areas. He was responsible for setting up the goal in the team’s 1 – 0 win against Burnley, he caused problems while playing Manchester United and he setup another goal against Southampton. Doherty’s intelligence and abilities, together with Helder Costa, have been causing problems for the oppositions defence all season and this looks set to continue. Last season Bernardo Silva seemed to be more of a bench impact player but this season he is being used regularly as one of the starting players in midfield, possibly due to Kevin De Bruyne’s injury. However, he is an excellent player and would likely be starting even if De Bruyne was at full fitness. He never stops moving, creates plenty of chances (12 in September), and scored one goal himself last month. Firmino seems to be the only one of Liverpool’s front three to have started this season in the same form as they ended last season. He was excellent throughout September with two goals and creating seven chances. One gets the sense that he has much more to offer and he will also help to bring out the best in Salah and Mane. He also made 11 tackles in September, more than any other striker last month, and just one fewer than Keiran Trippier who is a right back. After being frozen out by Antonio Conte, David Luiz has returned to first team action under new manager Maurizio Sarri and is certainly making the most of it. His long range passes are particularly impressive, one of which was a 70 yard effort over the Liverpool defence to put Willian in a position to score. Luiz is an intelligent centre half and his ability to take the ball from defence to midfield make him ideally suited to Sarri’s style. In September Joao Moutinho created nine chances and made 11 tackles. 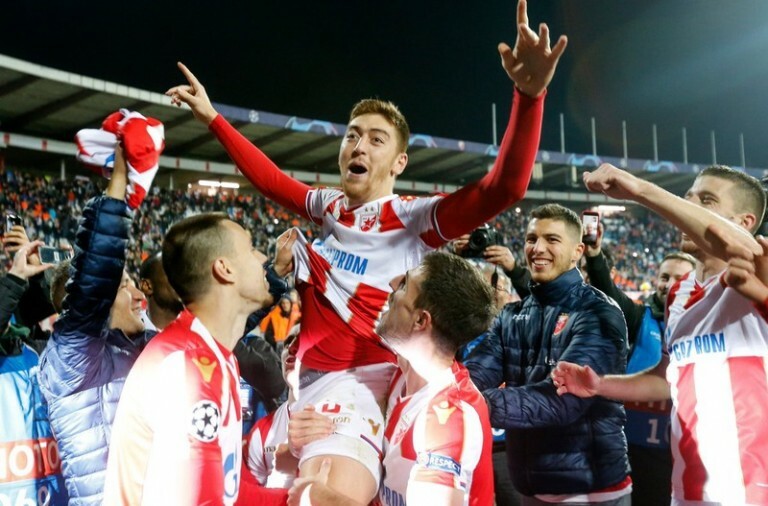 He brought all of his European football experience to the team and he has helped them climb into the top half of the league table following their promotion. Moutiho has quickly adapted to English football and he looks set to be a true asset for the team. While Glenn Murray is scoring the goals, for many Anthony Knockaert is the true star player at Brighton. In September he created 10 chances resulting in two assists and scored a fantastic goal in the 2 – 1 defeat to Spurs. He also made an impressive nine tackles and six interceptions. Those who followed Virgil Van Dijk’s time with Celtic where he breezed through games won’t be in the least bit surprised that he is now considered one of the top centre backs in Europe. While the statistics are not stand out, his influence on the pitch is clear, the defence is calm and the team can handle set pieces. Felipe Anderson is West Ham’s most expensive player and he certainly seems to have been a good investment. He has brought a level of skill and attacking ability that the team has been in need of for some time. Last month he made eight chances, attempted 17 dribbles, scored an excellent goal against Manchester United and made 16 tackles. In September Ryan Fraser was consistently impressive for Bournemouth. He is a fantastic runner and the team’s style suits him perfectly. He makes use of his incredible pace to get into attacking positions on the counter-attack whenever possible. His all round game is also improving, he scored two goals and provided one assist. 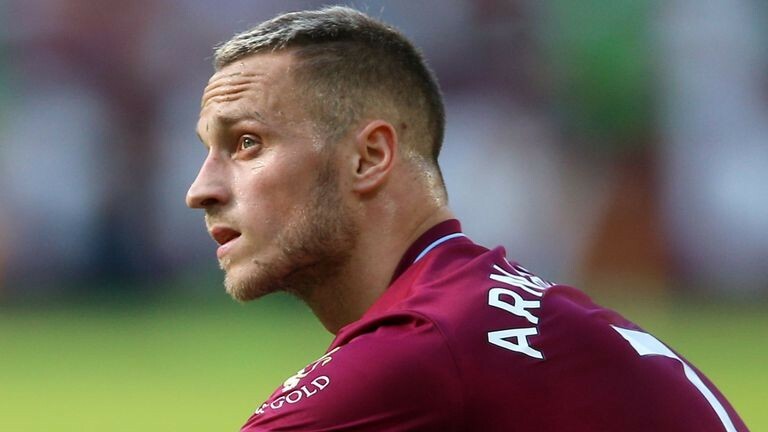 Manuel Pellegrini has truly make a striker out of Marko Arnautovic. He is strong, fast, and full of ideas. 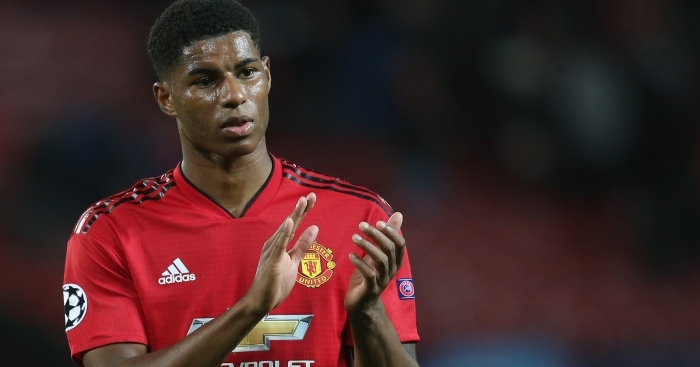 There was plenty of evidence for his during the team’s 3 – 1 win over Manchester United. 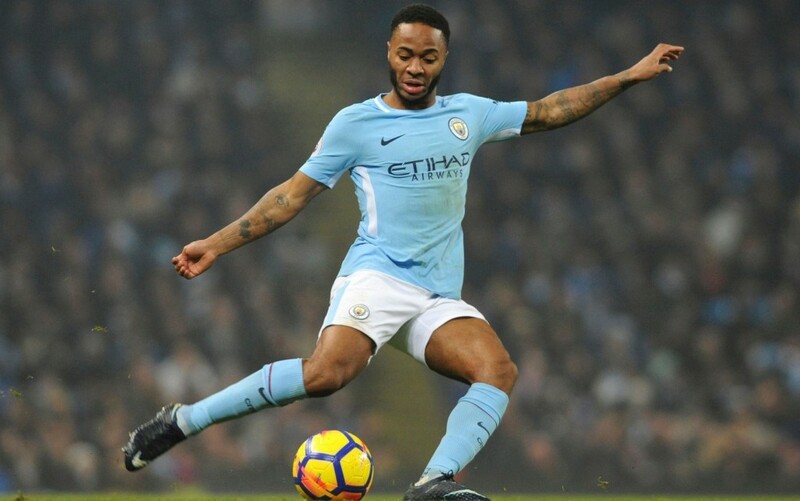 It is clear that the time spent playing as a winger has helped his game, and he will often move into channels to receive the ball before holding on to it for his teammates. He has also been good in front of goal with two goals and an assist in September. In just three games Everton’s Idrissa Gueye made more tackles than any other player in the league (22), and he is in the top five for interceptions made (11). He is excellent at winning the ball for Everton in midfield, meaning that the team can take advantage of turnovers high up the pitch and prevent opposition players from doing damage near their own box. Crystal Palace’s new right back is certainly proving to be highly impressive. September was his first month in the Premier League and he managed 15 tackles and 9 interceptions from just 3 games. He attempted nine dribbles, seven of which were successful, and he looks like he is a player to keep a close eye on.